Ridley College’s arts programme is designed to inspire students to develop their inner muse by exploring their creativity and skills in drama and music, as well as the visual, digital, and spoken arts. 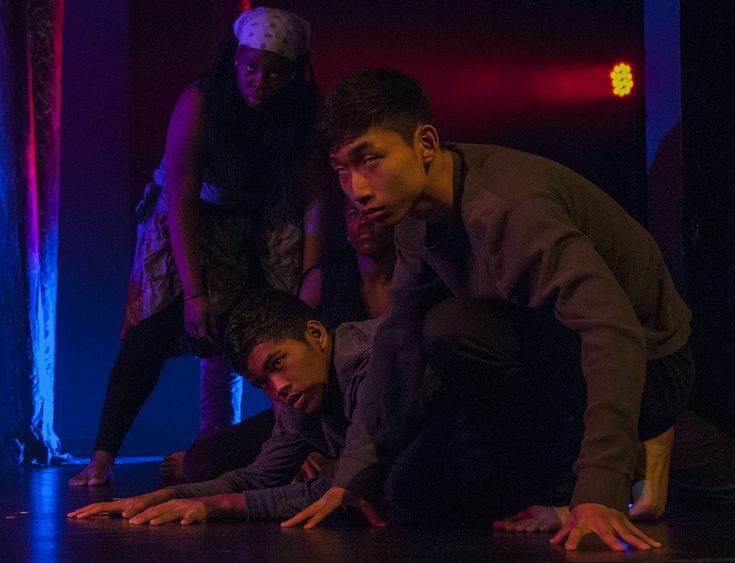 All students have the option to work in the studios, perform with an ensemble, act on a stage and explore their creative talents once the academic day is done. Students in our drama programme produce two major productions each year for presentation in our Mandeville Theatre. Ridley is also a member of Theatrelink, an online programme that brings the arts and technology together for an international audience. 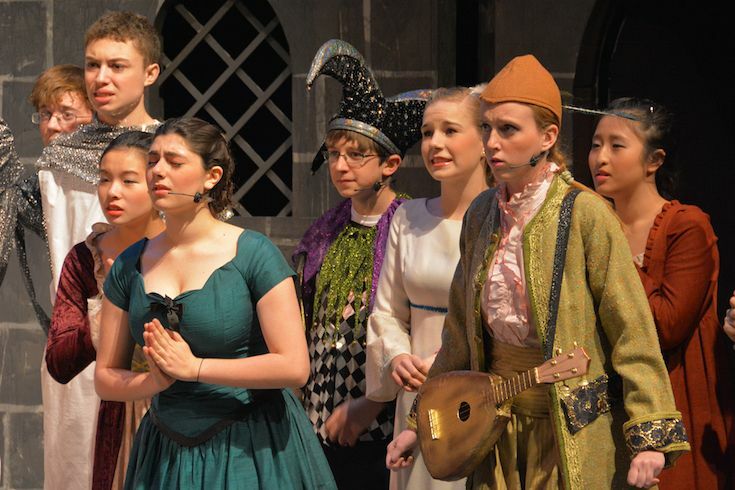 Ridley students have also toured their productions in Europe during spring break for audiences in England and Germany. Performances by Ridley students engaged in our arts programmes are broadcast live on Ridley’s TigerNet Live portal. This secure, password protected, portal is available to parents and families who cannot attend their child’s performance in person. 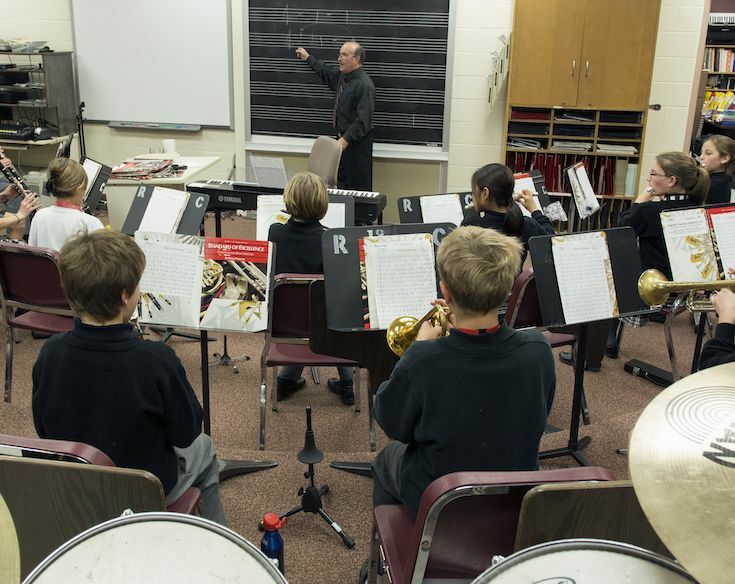 Music has been a vital part of campus life at Ridley College since 1889. Vocal and instrumental instruction is offered throughout the curriculum and private lessons are offered by our music specialists. 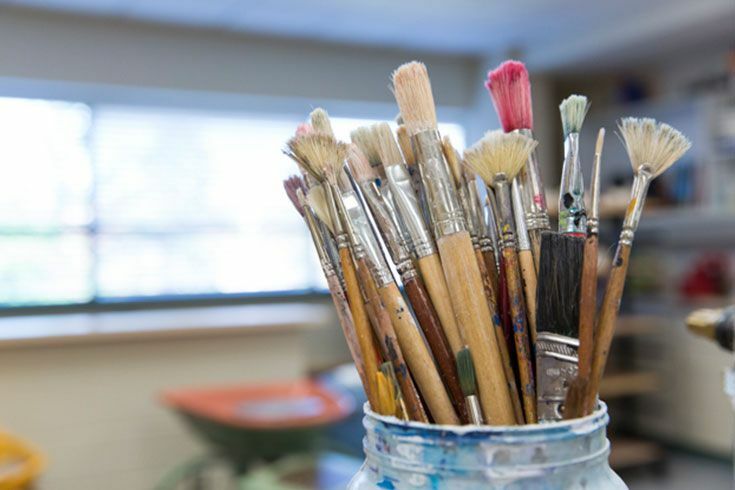 Our regarded visual arts programme allows students to explore a variety of styles and produces much of the artwork on display throughout our hallways. Students learn from faculty members, who are accomplished professionals, and appreciate prominent works of art on various art gallery trips throughout the year.